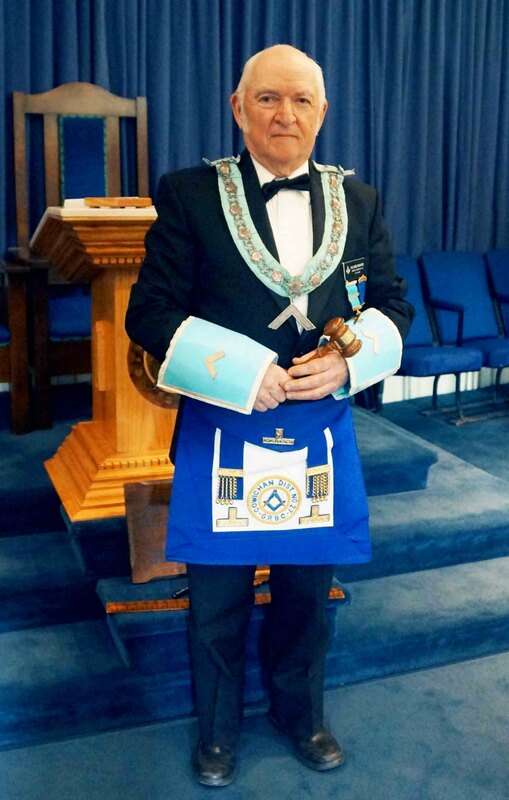 Worshipful Master’s Messages – Temple Lodge, No.33, Duncan, B.C. The Worshipful Master of Temple Lodge, No. 33 for April 2018 to April 2019 is W.B. Ian Pirie. The Worshipful Master of Temple Lodge, No. 33 for April 2016 to April 2017 was the late R.W.B. Bob Crawford.